ALICE SPRINGS DESERT ROSE INN is a unique OUTBACK BUDGET ACCOMMODATION place, CENTRALLY LOCATED in the vibrant DESERT HUB OF AUSTRALIA'S RED CENTRE. The DESERT ROSE INN is within easy walking distance to TODD MALL, cafes, restaurants, pubs/hotels, ABORIGINAL ART galleries, post office, banks, takeaway outlets & supermarkets. 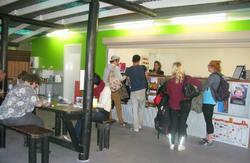 With an easy short walk to the GREYHOUND BUS, GHAN TRAIN station and local TOURIST ATTRACTIONS. 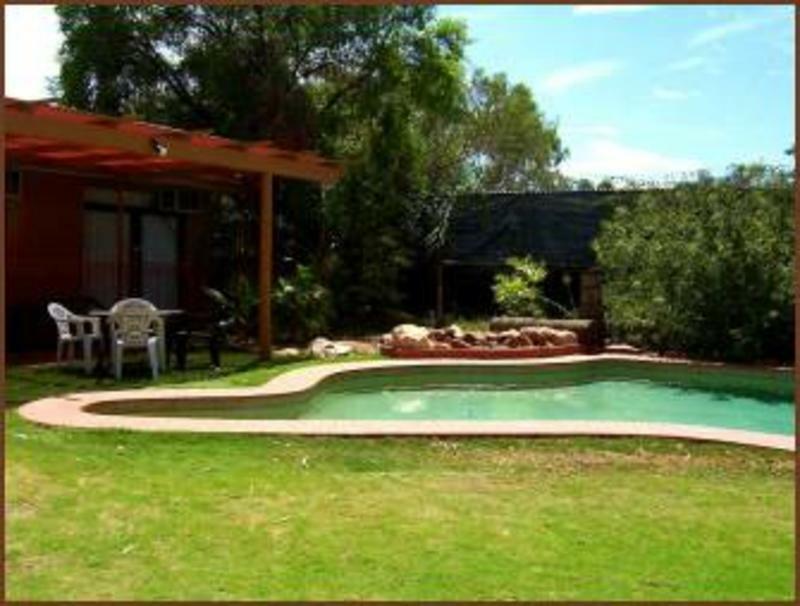 CHOOSE THE DESERT ROSE INN WHEN TRAVELLING DOWN UNDER IT'S YOUR HOME AWAY FROM HOME. BUS: GREYHOUND BUS station is an easy 10 minute walk. 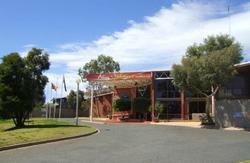 CAR: Driving into ALICE SPRINGS the Desert Rose Inn is located at 15 Railway Terrace. Located at the base of Anzac Hill Lookout, just off the Stuart Highway, adjacent to McDonald's and Red Rooster. The DESERT ROSE INN has plenty of off street car parking.